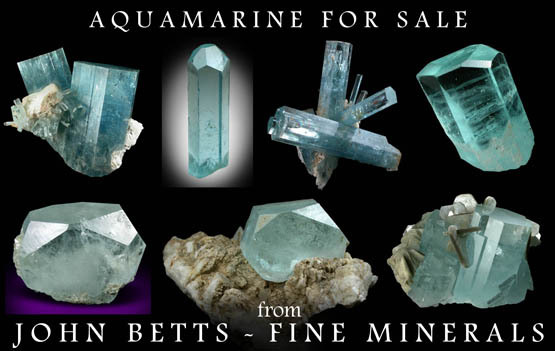 Description: Elongated crystal of aquamarine beryl. 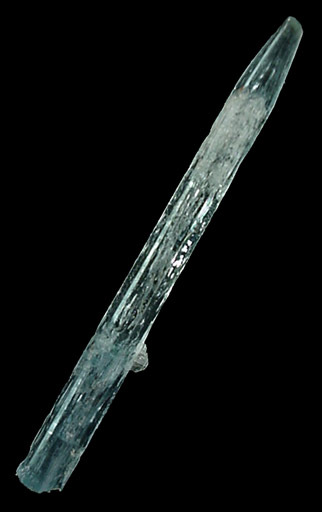 The crystal is six-sided and tapers in the upper 8 mm near the termination. Internally the crystal is transparent with zones of internal flaws.